Do you use short (4-5 symbols) passwords? Do you keep your passwords in an easily accessible text file (i.e. on your desktop)? If you answered yes at least on one question, beware – you can loose your private information and perhaps even money! The safer option is to have a unique strong password for each of your accounts, be that e-mail, online shop or social network. But alas, memorizing strong passwords is a real pain unless you have a quad-core brain in your head. Wouldn’t it be nice to have some password vault storing all these abracadabras for you? 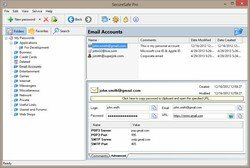 SecureSafe Pro Password Vault Apps does the trick. It is exactly the password vault you need to keep those hard-to-remember-but-strong passwords and to paste them whenever required. Adding a password to the vault is easy – fill few boxes, click few buttons – the process takes a minute or so. 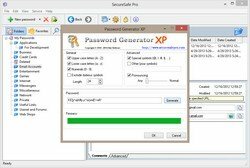 However, after that you will be saving literally hours on typing passwords in various applications, services and websites. All passwords in the vault are sorted by categories, and the quick search function allows you to locate the one you need in a blink. 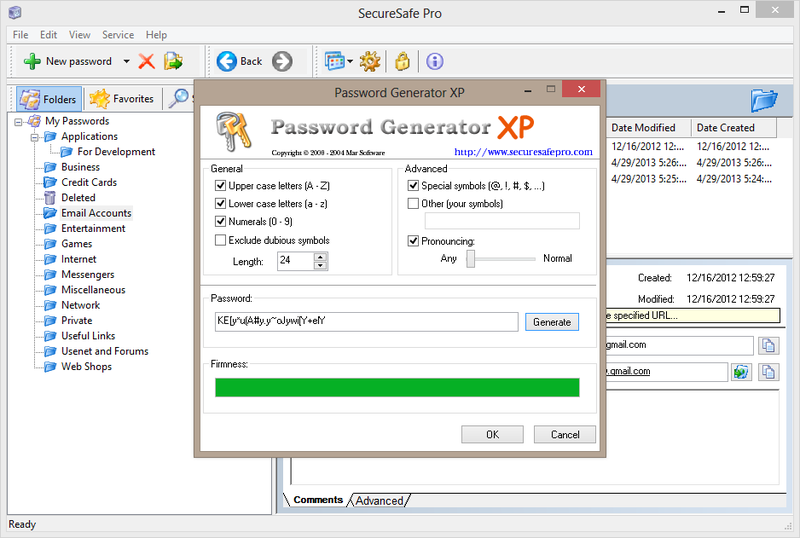 With SecureSafe Pro Password Vault App your password information is protected with 256-bit AES encryption algorithm. The same algorithm is utilized by military and governmental organizations, and the amount of protection it provides way exceeds current and even future computation capabilities, even in theory. Simply put, this means your private data are 100% safe assuming you chose a strong master password. 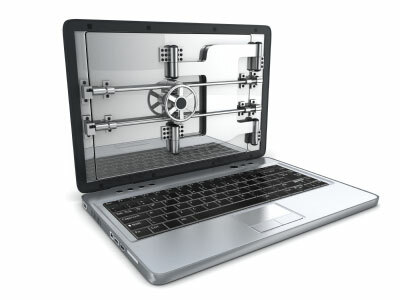 Using a password vault makes your life much easier when it comes to authorization process. While remaining completely secure due to above stated reasons, the authorization now takes seconds. 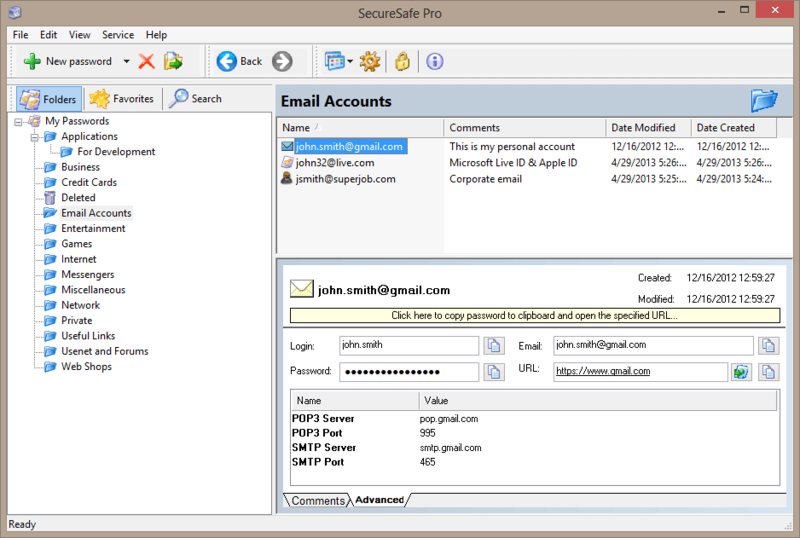 Click the SecureSafe Pro’s icon, find the password in the vault, paste it to the authorization form. You’re done! You don’t need memorizing multiple passwords now. The only password you need is you master password to get access to the password vault. You can use passwords of any length and complexity as you never will type them manually anymore. And finally, you can rest assured your passwords will never be stolen, and you privacy remains intact. Three mistakes – one solution!